The holidays are over and with them go all the festive decorations. It’s always a bit refreshing to put everything back into storage until next year but it also leaves you feeling just a little… bare. This is what we just experienced as we finished boxing all of our Christmas decor. Our kitchen and family room in particular have a clean but also slightly empty feeling. I know I don’t necessary need to buy new decor (my husband agrees) but I AM apparently in need of a kitchen style pick-me-up. I’ve been hunting down easy ideas to add style to your kitchen without breaking the bank. Here’s how to revamp your kitchen countertops with new energy for the new year. Give backsplashes and corner spaces an extra element of dimension with uniquely shaped cutting boards. 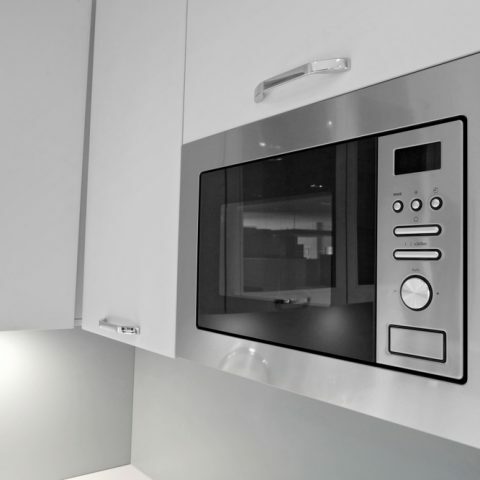 Layering decor will give some welcome depth to your kitchen. Consignment shops are great places to find cutting boards with personality at pocket friendly prices. I also have fun getting lost on Houzz.com looking at all their great products and designs. Place your favorite cook books on display along countertop walls. Place them in boxes, baskets, or simply on their own. Books are ALWAYS a good idea! Using cake stands as mini display tables is an easy way to give varied height to your countertop decor. 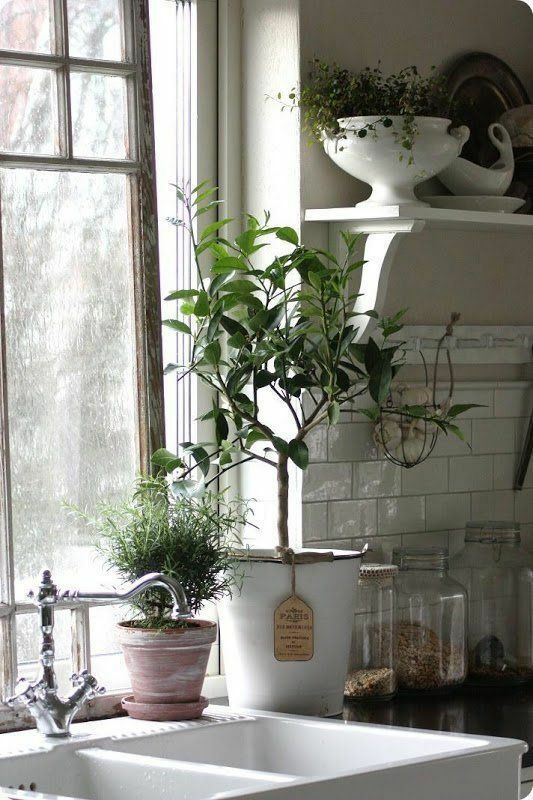 Plants, candles, cook books, and much, much more are perfect items to arrange on top. Be it vintage, wooden, glass, or something else, you can definitely find a cake stand to match your style. World Market and Homesquare both offer some great cake stand products from which to choose. Single or stacked bowls are a perfect way to decorate the kitchen! 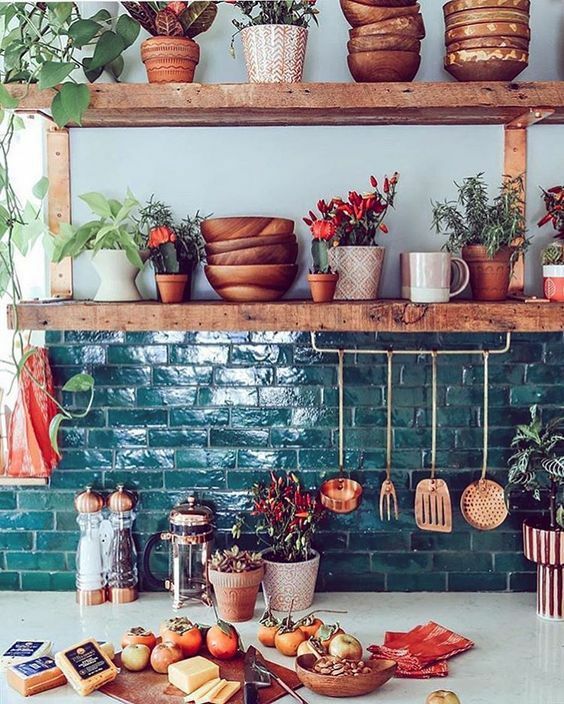 I love how these rich wooden bowls bring out the vibrancy of the copper, green, and orange tones in this kitchen! 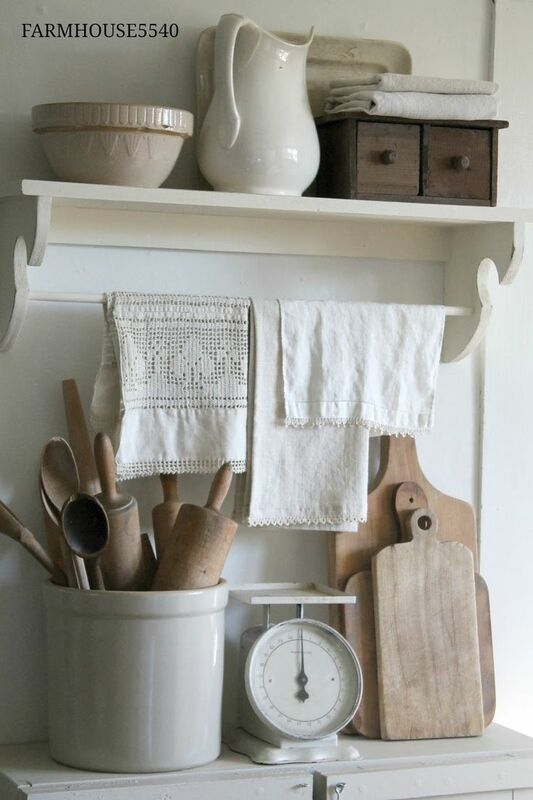 Putting towels on display in the kitchen isn’t a new idea, but try getting creative with HOW you display them. Rather than draping them over cabinet doors or oven handles, let them hang from shelves or racks or fold them on top of other decorative pieces. I love how the towels here add to the feeling like you’re in a cozy bakery. I can’t think of any better way to add life into a room than to use greenery! It’s especially energizing to place them near a source of natural light. 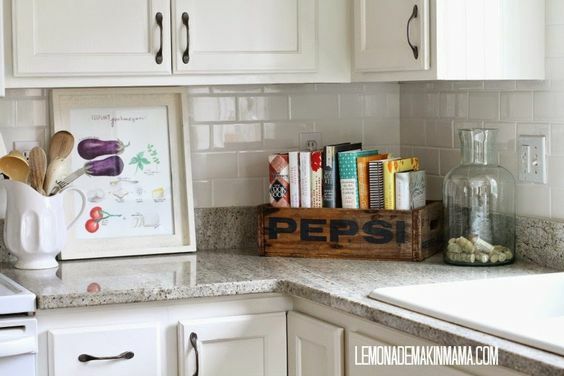 Accessorize your kitchen with pictures, bottles, baskets, and SO much more! Fill apothecary jars with baking ingredients, highlight treasures from travels abroad… have fun but keep it clutter free.